Paypal/Stripe – these services are used to serve our ecommerce platform. At no time is your banking information passed to The Joys of Boys. We receive only information used for order fulfillment. If you create a user profile on The Joys of Boys or leave a comment, certain information may be publicly visible. Users may, at any time, prevent the setting of cookies, by The Joys of Boys, by using a corresponding setting of your internet browser and may thus permanently deny the setting of cookies. Furthermore, already set cookies may be deleted at any time via an Internet browser or other software programs. This is possible in all popular Internet browsers. However, if users deactivate the setting of cookies in your Internet browser, not all functions of our Website may be entirely usable. 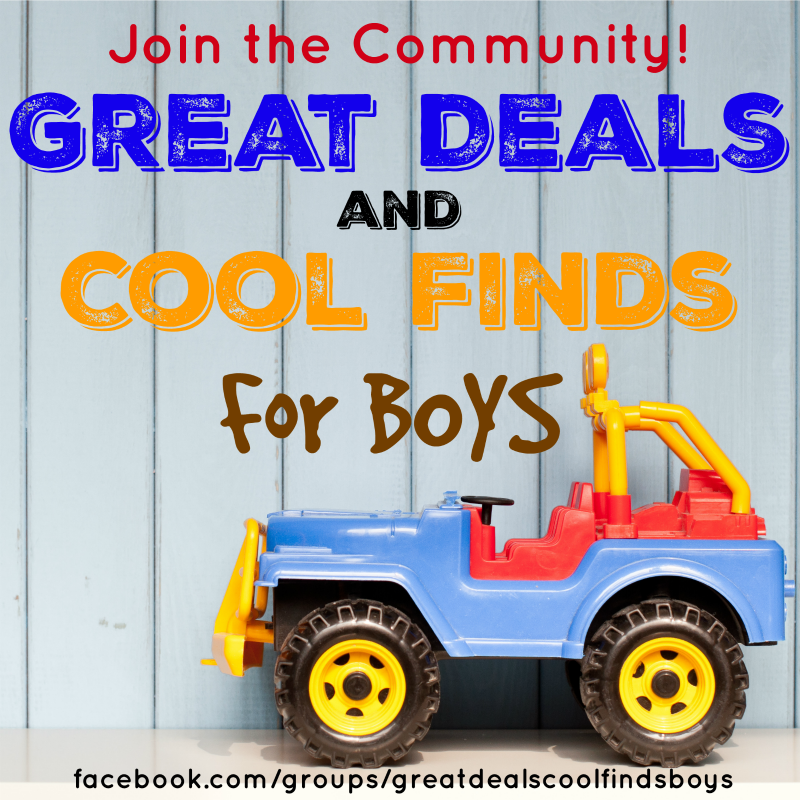 The Joys of Boys is a participant in the Amazon Services LLC Associates Program, an affiliate advertising program designed to provide a means for sites to earn advertising fees by advertising and links to Amazon.com. As part of this Amazon Associates program, the Website will post customized links, provided by Amazon, to track the referrals to their website. This program utilizes cookies to track visits for the purposes of assigning commission on these sales. Opt-out – You may opt-out of future email communications by following the unsubscribe links in our emails. 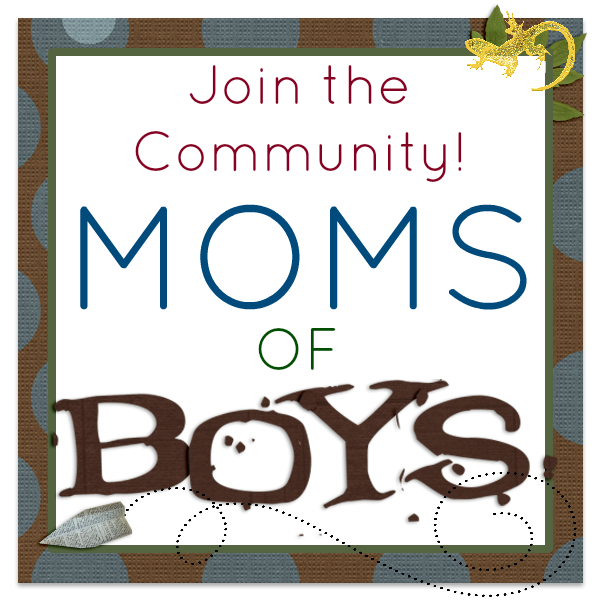 You may also notify us at thejoysofboysblog@gmail.com to be removed from our mailing list. Access – You may access the personal information we have about you by submitting a request to thejoysofboysblog@gmail.com. Amend – You may contact us at thejoysofboysblog@gmail.com to amend or update your personal information. Forget – In certain situations, you may request that we erase or forget your personal data. To do so, please submit a request to thejoysofboysblog@gmail.com. The Website does not knowingly collect any personally identifiable information from children under the age of 16. If a parent or guardian believes that the Website has personally identifiable information of a child under the age of 16 in its database, please contact us immediately at thejoysofboysblog@gmail.com and we will use our best efforts to promptly remove such information from our records. This document was last updated on May 21, 2018.